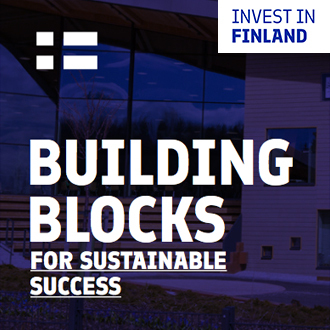 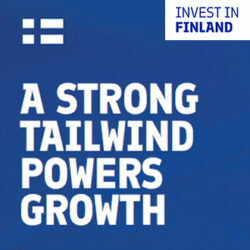 Finland offers a rapidly emerging market for companies providing top-level know-how for industrial high-rise wood construction and new building systems. 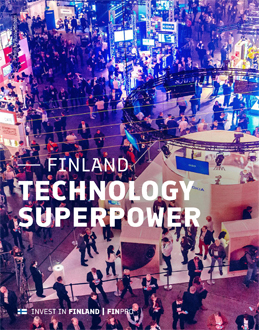 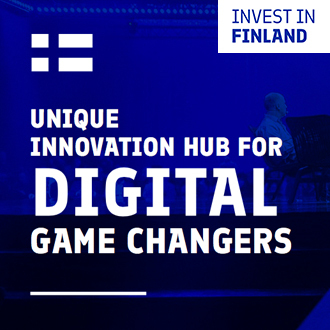 Communications technology is at the heart of Finland’s expertize. 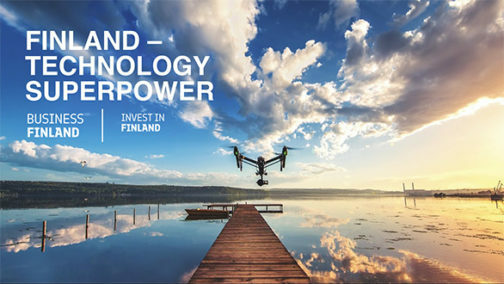 The Nordic country has developed and designed countless connectivity solutions and innovations, which have reached all corners of the world, enabling experiences people have never had before. 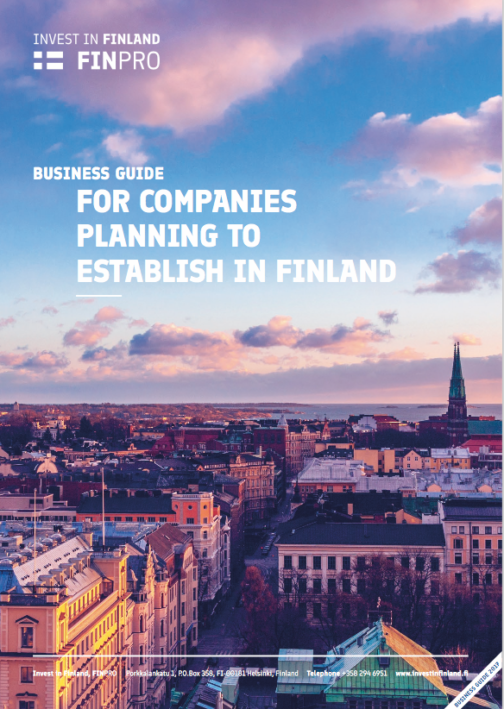 Use this Business Guide when you are or your company is planning to establish in Finland. 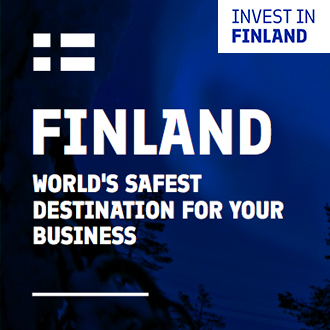 Some parts of the establishment process require assistance from Finnish authorities. 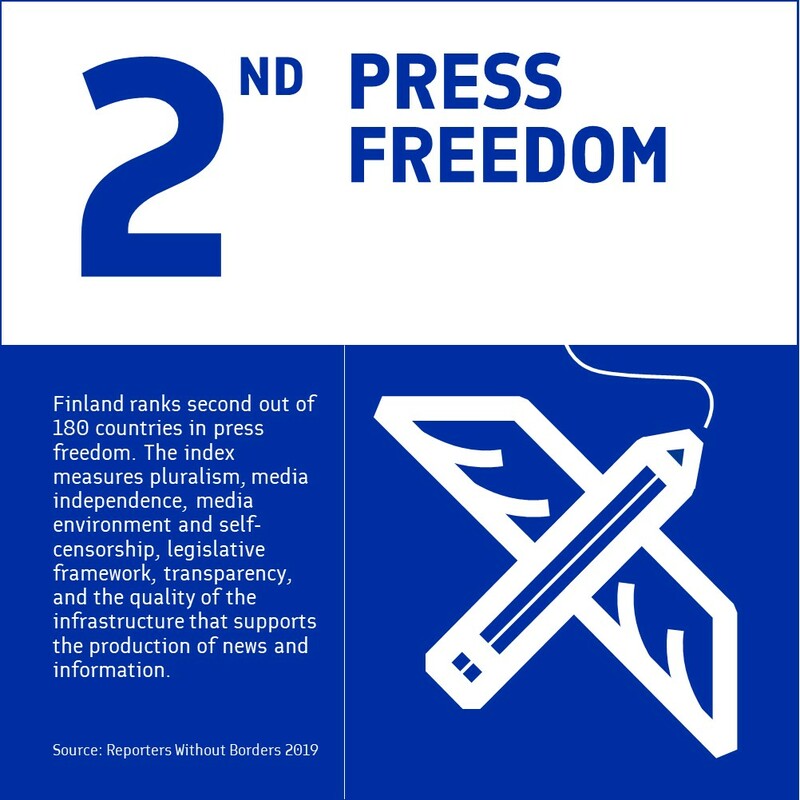 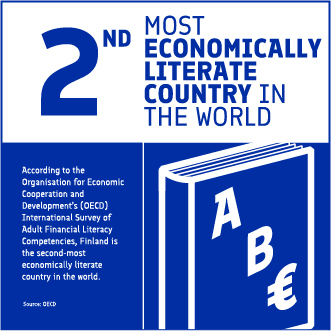 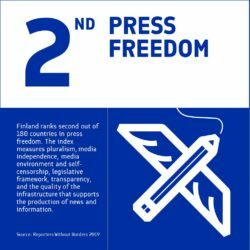 The information contained in this fact book has been collected from Finnish official authorities, their websites and expert interviews to serve as a source of information on this topic. 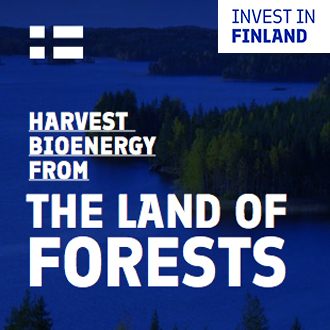 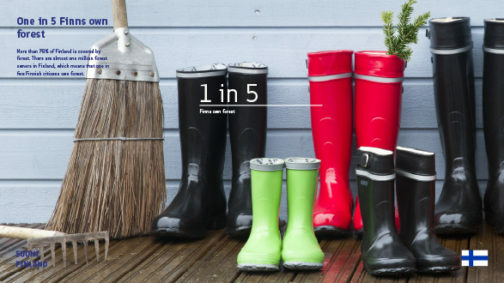 Learn about Finland’s unique ecosystems and why so many international companies have decided to invest in Finland. 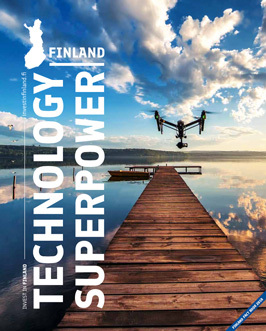 Finland is a technology superpower.